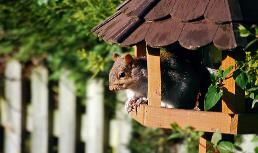 New Jersey's nuisance wildlife removal solution! professionalism towards nuisance wildlife problems and animal control. how to find a licensed contractor in your part of New Jersey. aware of their nuisance animal's biology and behaviors. same headaches all over again once we've removed them the first time. Removal Service. We will fix the problem free of charge. Certified Animal Control Officers and a Wildlife Biologist Consultant. cannot! We are even available for animal carcass removal. 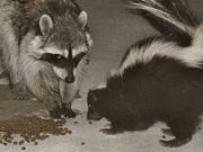 All Wildlife Removal Service will solve your nuisance animal conflicts!